Here's what we're thinking for 2015...Now we'd like to hear from you. Welcome to Debrief Daily – where the conversation goes next for women over 40. This year, I turned 43 and over the last 12 months, I have finally made peace with ‘being done’ having babies. It’s taken a few years to come to terms with the idea of my family being complete. Now that I’m settling into my forties, I can feel the gears have noticeably shifted. I’m looking back far less and looking forward more often. I have fewer regrets, less angst and far less need for approval from people I don’t know. Interestingly, I feel like I know a lot less now than I did in my 20s and 30s when things seemed very black and white. I’m now embracing the shades of grey and relishing the chance to change my opinions about things and people after learning more about them. I feel like I have less to prove and more to learn. I apologise less. I ask for help more. 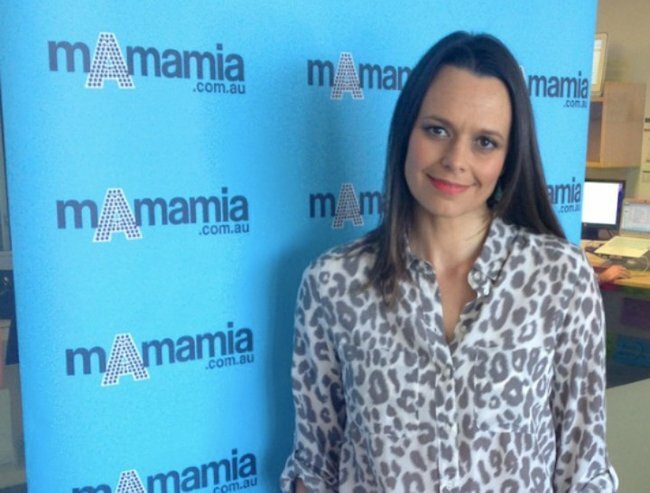 And I’ve begun to get that same itch I had when I started mamamia.com.au. An itch to create a place where women who are in that same stage of life – and older – can form a community and read and write about interesting things, interesting ideas and interesting people. This is how debriefdaily.com was born; out of my need to scratch this new itch. The first thing I did was to start printing out photos of women who inspired me and on each photo I put a little post-it note with their ages. Women such as Lisa Wilkinson, Julie Bishop, Helen Mirren, Gail Kelly and Julianne Moore filled the wall. Suddenly, being 40+ looked like the centre of the universe. Debriefdaily.com will have hundreds of contributors, some whose names are familiar and many whose names are not. Yet. From writers, journalists, authors and bloggers to women who have never been published before, debriefdaily.com will have at its heart fresh, engaging, authentic content for women over 40. At the moment, we are just getting things spruced up with our Beta testing site. But take a look around and follow us on Facebook to be the first to know when we launch properly. -Mia and the Debrief Daily Team.